The new operating system updates can be applied directly to devices via the usual update process, with iOS users able to perform an over-the-air update in the iOS Settings app under General then Software Update, or via the Automatic Updates feature. It is also able to be installed via iTunes when the iOS device is connected to a Mac or Windows PC. 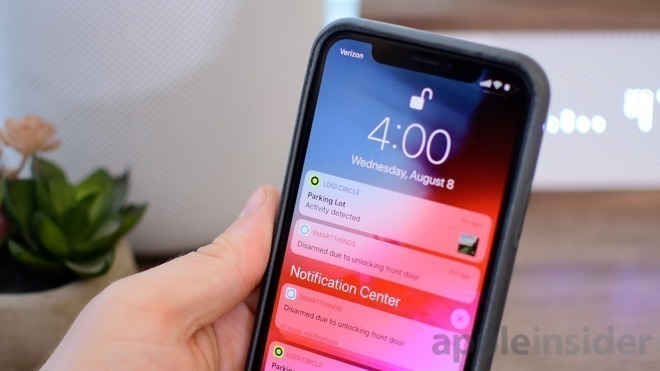 The final public releases arrive after four iterations of iOS 12.1.3 and macOS Mojave 10.14.3 were provided for testing by developers, while watchOS 5.1.3 and tvOS 12.1.2 passed through three beta iterations. Throughout this cycle of betas, it largely seems that the releases are to fix bugs and to improve performance of existing functions, with no sign of any major changes to existing features at all. It is unlikely that Apple has added any new features to the beta releases for the public versions. Find any changes in the new releases? Reach out to us on Twitter at @AppleInsider or @Andrew_OSU, or send Andrew an email at [email protected].